Like most smart technology, Android’s Google Assistant is always evolving. 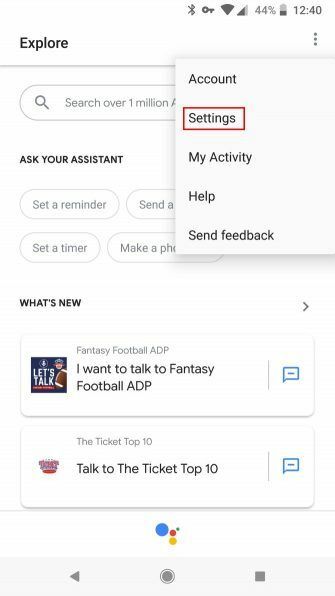 There’s already a ton you can do with the Assistant, but what if you don’t like the voice it uses while doing all that? 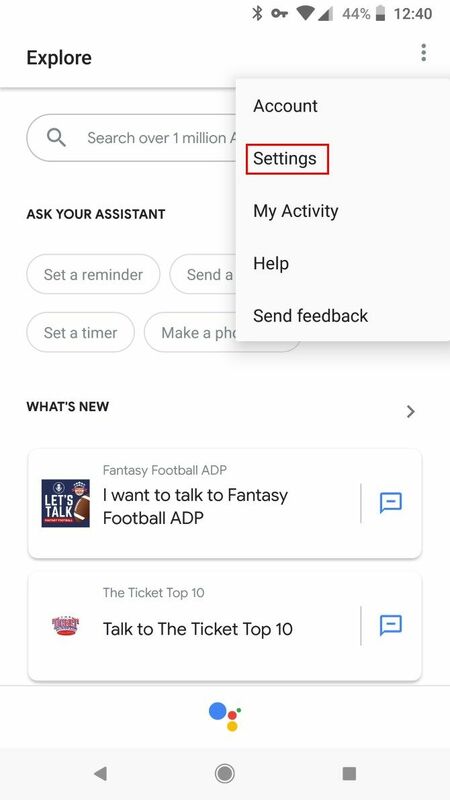 Thanks to a new update, you can now select from six different voices for your Assistant. Hold the Home button to summon Google Assistant. 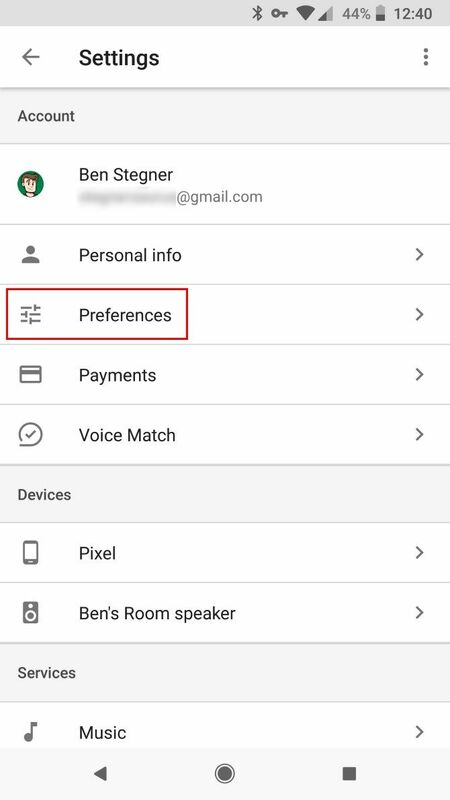 Once it pops up, tap the Drawer icon in the top-right corner to open Google Assistant’s Explore panel. Next, tap the three-dot Menu button in the upper-right. Select Settings. Once here, enter the Preferences category. 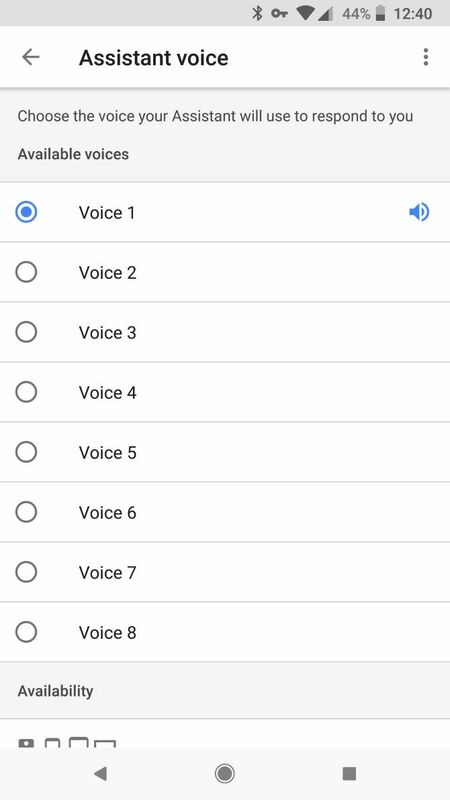 Choose your favorite voice from the options available. Each one will play a sample when you tap it. Exit the page and your new voice is all set. The voices all have generic names (Voice 1, Voice 2, etc.) so it’s hard to tell them apart. It would have been handy to give them names like Adam and Beth, but at least all the odd-numbered voices are female and the even numbers are male. 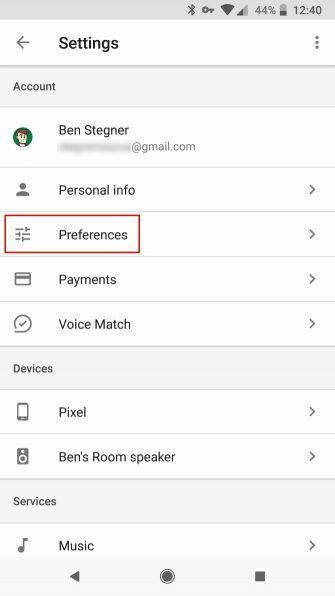 When you do this, it will also update the voice for any Google Home devices connected to your account. 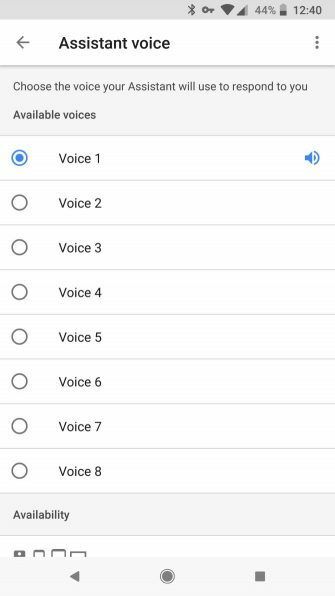 Unfortunately, it seems that you can’t select a unique voice per device, so you’ll need to settle on your favorite. Hopefully we’ll see even more voice choices in the future. Google has said that musician John Legend will be offering his voice soon. This seems like an odd choice, but no doubt many will be happy to have one of their favorite artists to talk to on their devices. If you’re new to all this, check out our introduction on using Google Assistant.